Perth Graphics Centre kicks off 2012 with a bang: New equipment, a revised workspace and more firepower to get your signs made quickly. 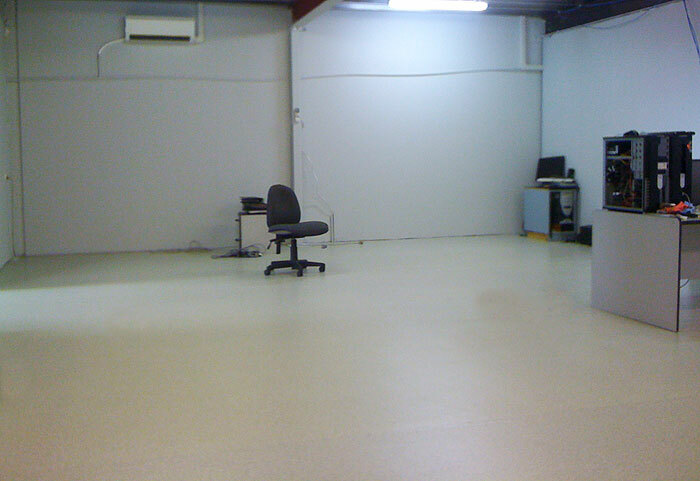 As you can see above, we’ve redone our production area to have a cleaner, more streamlined look. The walls have be repainted grey to ensure colour matching is as accurate as possible. Our new flat-bed printer will be commissioned in a few weeks’ time and will ensure quality, speed and accuracy are unrivalled. In addition we’ve strengthened our supplier relationships to ensure we’re always in stock with the highest quality materials to make your signs last as long as possible. 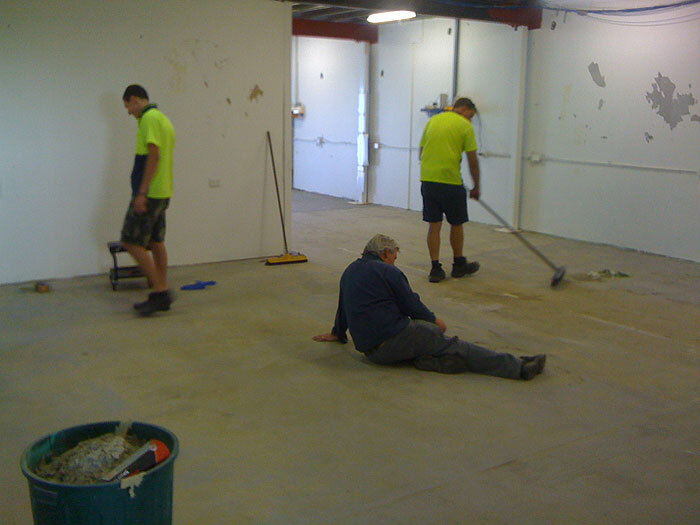 Our premises were completely stripped out of all the old carpet and the floor thoroughly cleaned and prepped. Then we’ve layed in a new industrial-grade lino to make the whole place look up to scratch. The result is the staff are happier and we’re enthusiastic about making 2012 the busiest year we’ve ever had. If you’re in Perth and you need signs, then come in and see us at our Malaga office, or simply head to our contact page. We look forward to helping you through 2012 and beyond.